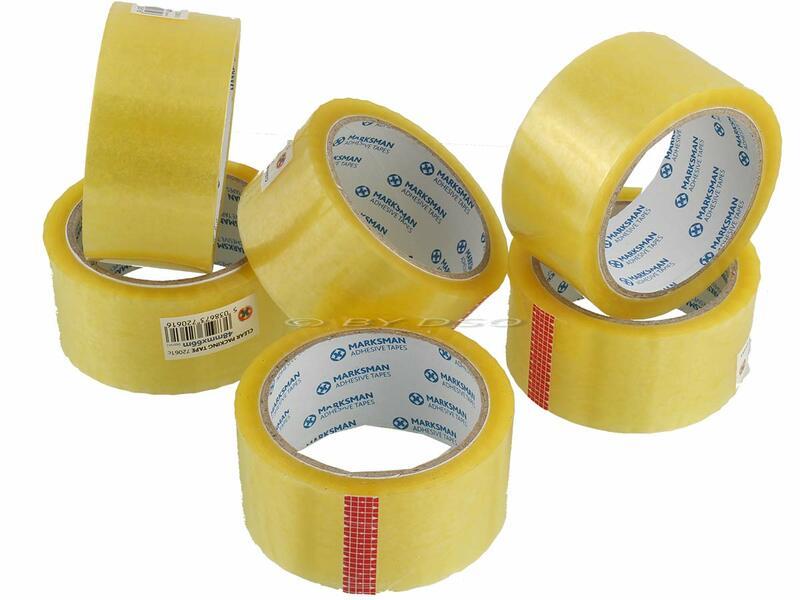 General purpose polypropylene economy packaging tapes suitable for sealing parcels, boxes etc. Perfect with hand held dispensers and instantly grips recycled, used or rough surface corrugated cardboard. It withstands extreme temperatures and is manufactured from bi axially oriented polyethylene carton sealing tape.